Chile relleno is a popular Mexican and New Mexican dish consisting of stuffed, roasted peppers, typically fresh Poblano peppers. The peppers are filled with beans or some type of ground meat, as well as cheese, but can also be made vegetarian style. Chile relleno is a common option on many Santa Fe restaurants menus, often in combination with enchiladas or tacos. This unique recipe from the Santa Fe School of Cooking uses dried peppers, called Ancho peppers, stuffed with chorizo and refried beans, with a really delicious tomato-oregano sauce. I served it with Mexican rice, green chile corn bread, and tortilla chips with guacamole. This was definitely the best New Mexican dish I've made at home! Hope you enjoy it as much as we did! 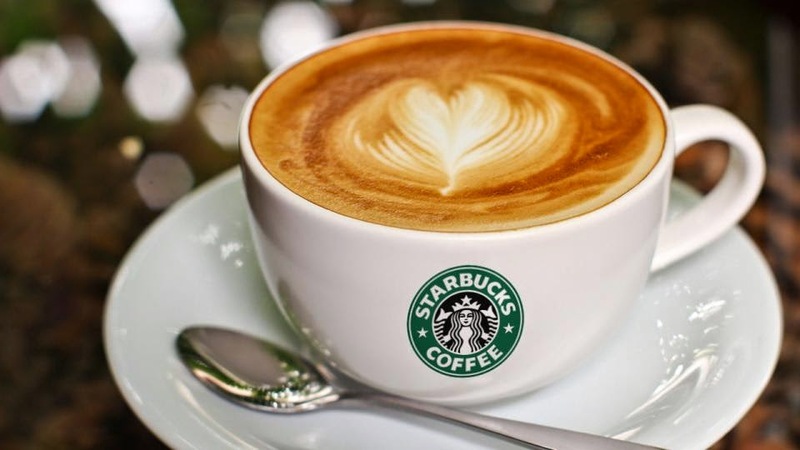 The Flat White: I have a new favorite afternoon treat from Starbucks... The Flat White! Dumb name, I agree, but this latte-like deliciousness is made from ristretto shots (bolder and more concentrated than typical espresso shots) and smoothly-folded "microfoam" steamed milk for a velvety yet light treat. It contains only 130 calories for a grande size (with skim milk), and with 12 grams of protein it's also a great post-workout treat! Cheers! January is generally a pretty lazy month for me. I completed my Holiday Running Streak on the 1st, then proceeded to lay on the couch for three days nursing a cold with antioxidant tea and homemade soups. It's too early to start training for spring races, plus I have no reason to be in a bikini any time soon, so I don't have a lot going for me in terms of motivation. Other than Boot Camp two or three days a week and the occasional short run, I haven't been very athletic lately! I don't think it's totally a bad thing to take a month of relaxation, though, before I start my Century Training Program and more consistent running next month. Along with January laziness, I've been such a carb-aholic! I've just been craving pasta, bread, and comfort food in general. Jaycob and I were both off work all weekend, so we had a relaxing Sunday morning and I tried out a new French toast recipe. It was seriously delicious! I hope you enjoy it as much as we did!